Last week, Alibaba announced it would take a 33 percent stake in Ant – replacing the current system where Alibaba receives 37.5 percent of Ant’s pre-tax profit – in what was viewed as an important step ahead of any IPO. Alibaba set up Alipay in 2004, modeling the business on PayPal, to help Chinese buyers shop online, and later controversially spun it off ahead of its own listing in 2014. Jack Ma, Alibaba’s founder, controls Ant, according to Alibaba filings with the U.S Securities and Exchange Commission. Ant is considered by some analysts as one of the most valuable Alibaba assets due to its unique position in Chinese e-commerce. 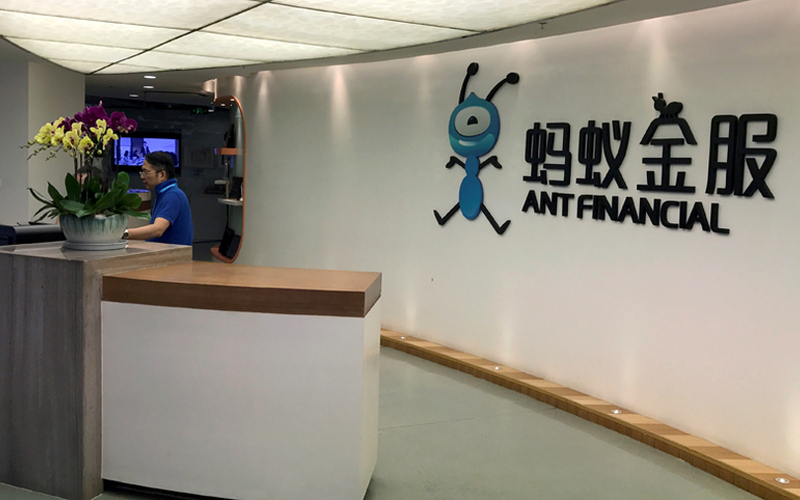 Current shareholders in Ant include large state-owned institutions such as China Life Insurance, China Post Group – parent of Postal Savings Bank of China – and a unit of China Development Bank.